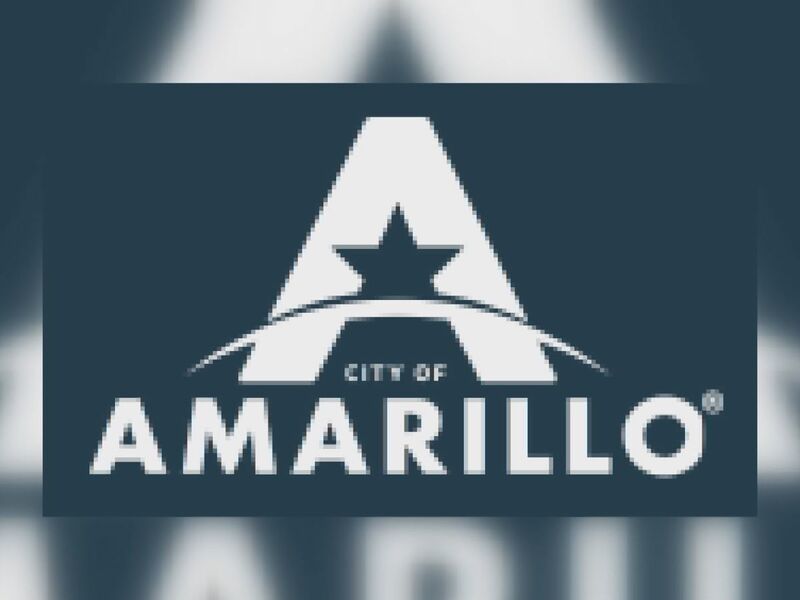 AMARILLO, TX (KFDA) - Until recently, Amarillo was home to just a handful of food trucks. 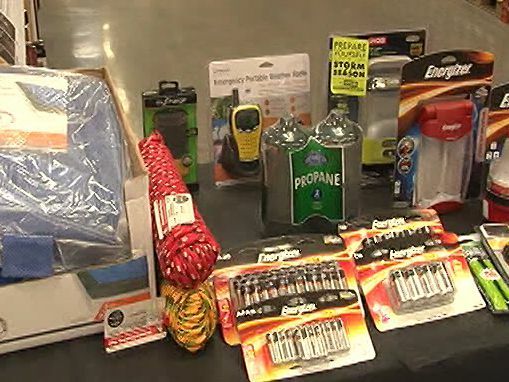 As we see in this week’s edition of ‘Good News with Doppler Dave’, recent developments have spurred an increase in dining options for area customers as more and more trucks are entering the food scene. Finding a food truck for a quick meal is gaining popularity in Amarillo for various reasons. “It’s quick, fast and tasty--I really enjoy it,” according to Andre Barnes, a food truck customer. However, good tasting fast food is not the only reason. "It's just a lot of fun to go. You are outdoors and there is a fun element that can't be overlooked." I visited with Shaun May of the city’s Environmental Health Department to find out what has changed recently that has led to the increase in food truck numbers. Unique and novel food options just seem to add to a city's vibe and atmosphere. “I think, honestly, if Amarillo got more of like an Austin vibe with the food trucks, I think it would make a difference,” Reed Dickinson added. For years, you have seen me out at the food area of the Tri-State Fair. With a food truck like this, it is like the fair comes to you. The outlook for a growing number of trucks is positive and we can expect to see even more in the future. I will be looking for a little more truck food myself. I was lucky enough to find D Bucks today, but what about tomorrow? Food trucks are a great way to maybe break up a monotonous routine, do something different, enjoy some good food and have some fun. It’s all good news. Amarillo police dedicated a renovated classroom today to former Police Chief Jerry Neal. 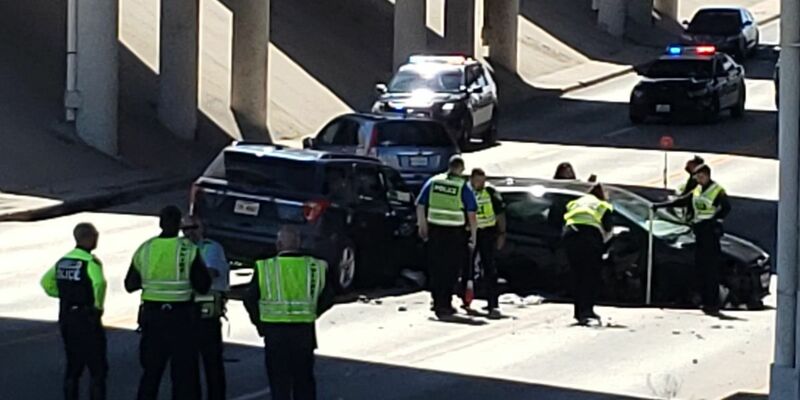 The Amarillo Police Department is working the scene of a major crash under Canyon Drive on Hillside road.